A new campaign and jewelry collection for the refined, modern woman. 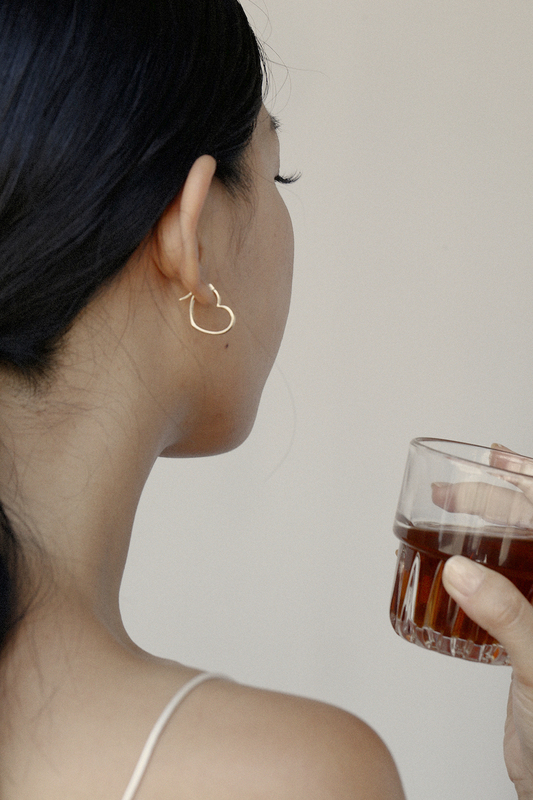 I met jewelry designers Ali Heiss and Stella Simona about one year ago at Soho House and since then, our friendship and admiration for each other blossomed over tea, szechaun food, and all the heart eyes on Instagram. 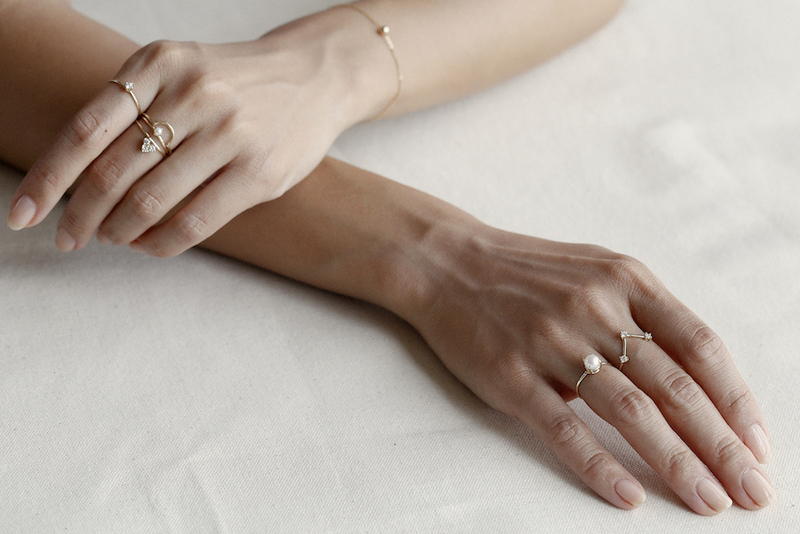 Ali and Stella are two beautiful partners-in-crime, co-designing sister jewelry labels Amarilo and Haati Chai from their intimate flagship in downtown LA. 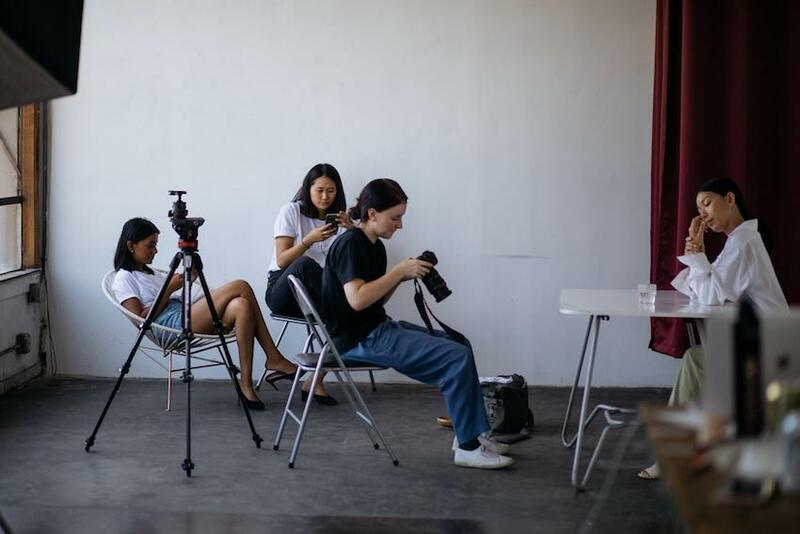 Once you meet them, you vibe with their sincere spirits and ambitious commitment to articulating an ineffable love of self and sisterhood through their conscious brands. When they asked me to model in the new Amarilo campaign 'Intention', I couldn't have been more honored and thrilled to continue their inspirational story through this visual lookbook. 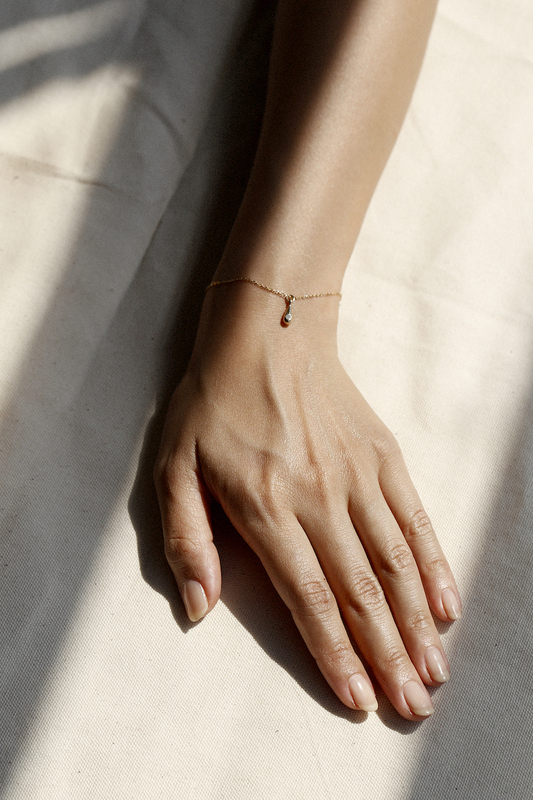 The Intention collection serves to embrace the feminine identity, by elevating her own natural elegance and beauty, with minimalist designs that never overpower. 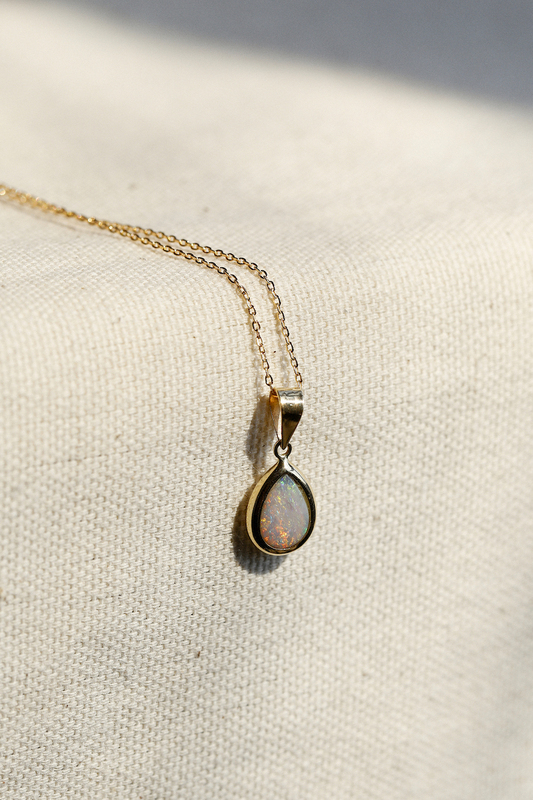 Soft lines and demure accents, like freshwater pearl and opal, emphasize romantic subtlety in dressing and create a jewelry look you'd never want to take off. 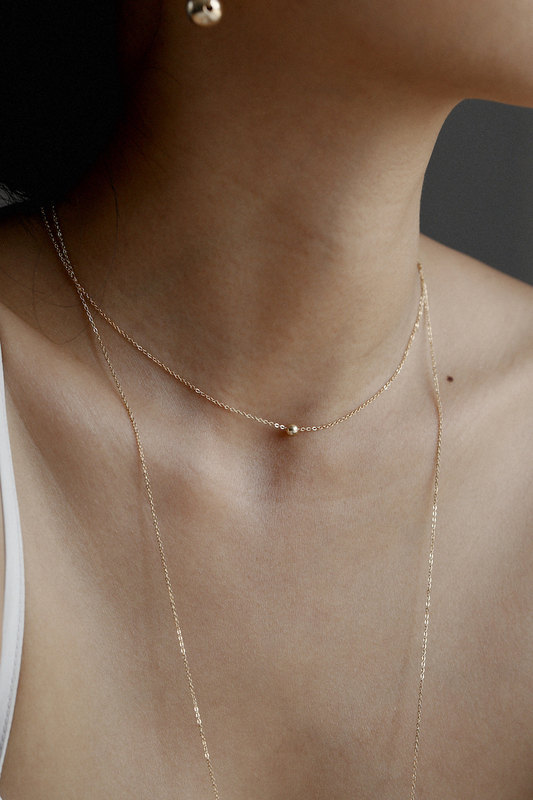 My favorite pieces include the Intention Lariat Necklace, Teardrop Bracelet, and the Pearl Ring, but really I'm trying to grow my collection to include all of Amarilo. The pieces are beautiful and so are you! I love this. beautiful woman and stunning pieces. Human creativity is beautiful and jewelry is one of them. I love to shop jewelry from saysal because I think jewelry dont give only beauty but improve confidence and give anew life to present life.